Mankind’s elusive pursuit of happiness has an interesting relationship with human physiology.The recent research from Princeton university has confirmed a concept about the relation between happiness and the economic well being .It was strange it exactly mimicked a famous physiological concept involving hemoglobin and oxygen. Can money bring happiness to life ? 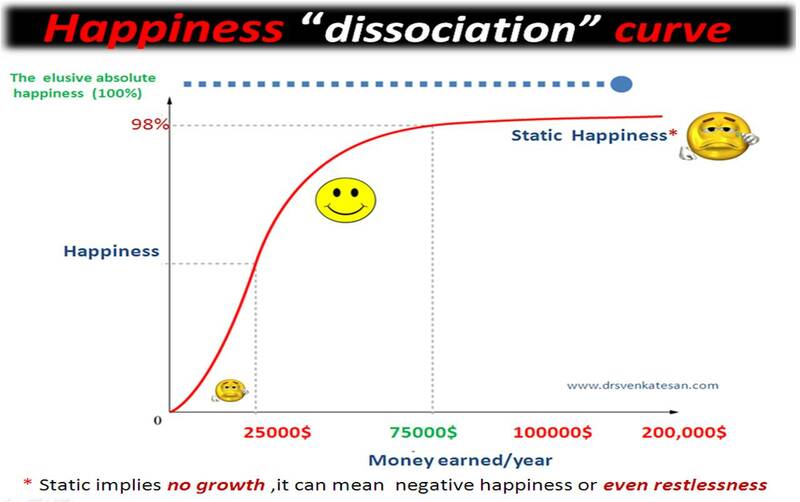 Is there a linear relationship between money and happiness ? The answer to the first question is “yes” it can. The answer to second looks complicated but , it is actually simple ! Beyond a particular point , however much you increase your salary , the mind can not be enriched with further happiness ! , as all the happiness receptors get saturated ! 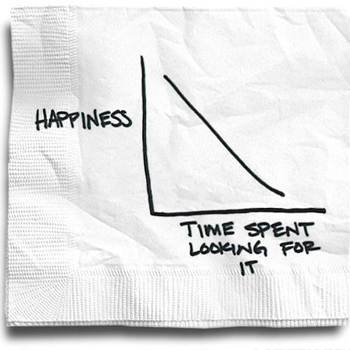 Another curious phenomenon is , the more time you spent in pursuit of happiness less likely you get it ! 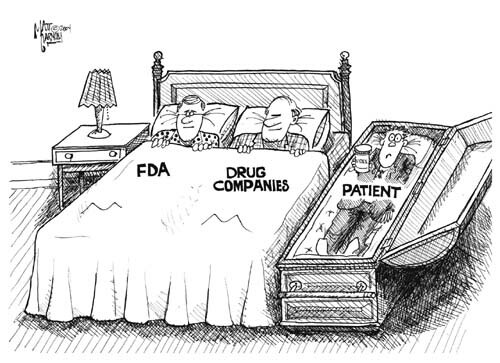 Cardiology is probably the most rapidly growing field in medicine. Radiology is closely following .When both combine together there is bound to be plenty of action ! That’s what is happening with this journal . Knowledge is power , do not bother if you do not have such a machine in your work place.Just know what is happening in the world of cardiac imaging. Endothelium is the largest vascular organ in the body . It is constantly being serviced by both the circulating blood from the luminal side as well as from the abluminal plane. 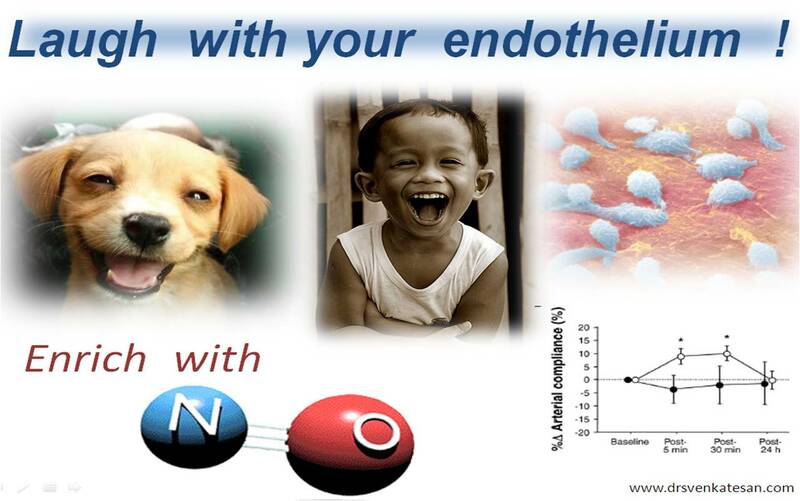 The discovery of nitric oxide and endothelin was a breakthrough . They are under neural, mechanical and endocrine control . 50th anniversary of cardiac resucitation had just gone by . . . silently ! In 1960 , exactly 50 years ago , a group of doctors from Jhon Hopkins published their observation in 20 cases. It went on to become , one of the most remarkable discovery in the history of cardiology . Dr G. Guy Knickerbocker . * He was not a medical doctor but an electrical engineer at Hopkins but he worked in the medical school as well . They meticulously documented , each patient’s case history , whom they were able to successfully revive , (It was in the same period , the AC/DC shock was also invented in the Hopkins ) .One of the highlights of their paper was , with each chest compression they were able to elevate the carotid pressure up to 90mmhg and was recorded in a pressure tracing . We have to thank the JAMA (Journal of American medial association ) for making this original article available free in their website . SHIFT trial : Ivabradine shining in Beta blocker’s glory ? We now understand , heart rate reduction could be the single most important factor in the management of heart failure .Beta blockers have proved this time and again.We know heart rate has a linear relationship between survival . SHIFT trial has proven that Ivabradine has a major role in the management of chronic heart failure therapy .It is an If current blocker . No hemodynamic side effects was noted. 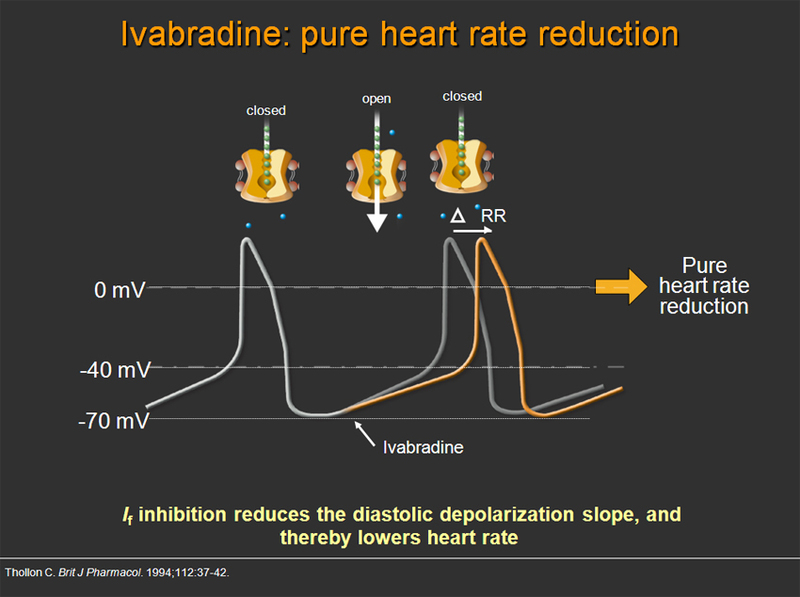 How does Ivabradine act ? 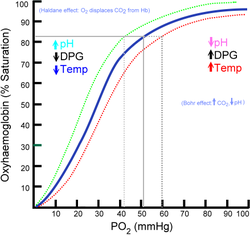 It acts on the phase 4 diastolic depolarisation in SA node by slow I f currents. 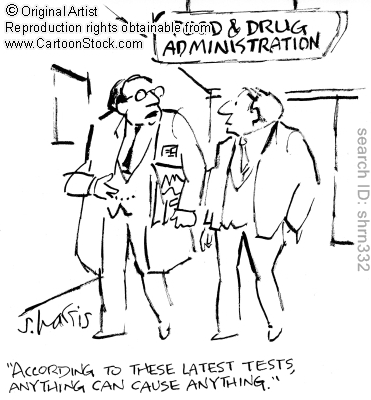 In this trial , the usage of optimal Beta blockers was only in 25 % . Patients who received complete beta blockade did show much benefit with Ivabradine . Further, the usage of digoxin was only around 20% .This does not represent the realistic population of cardiac failure in many countries .In India , almost 70-80 % receive it . Digoxin , the wonder drug does have an important vago mimetic action, to reduce the heart rate . 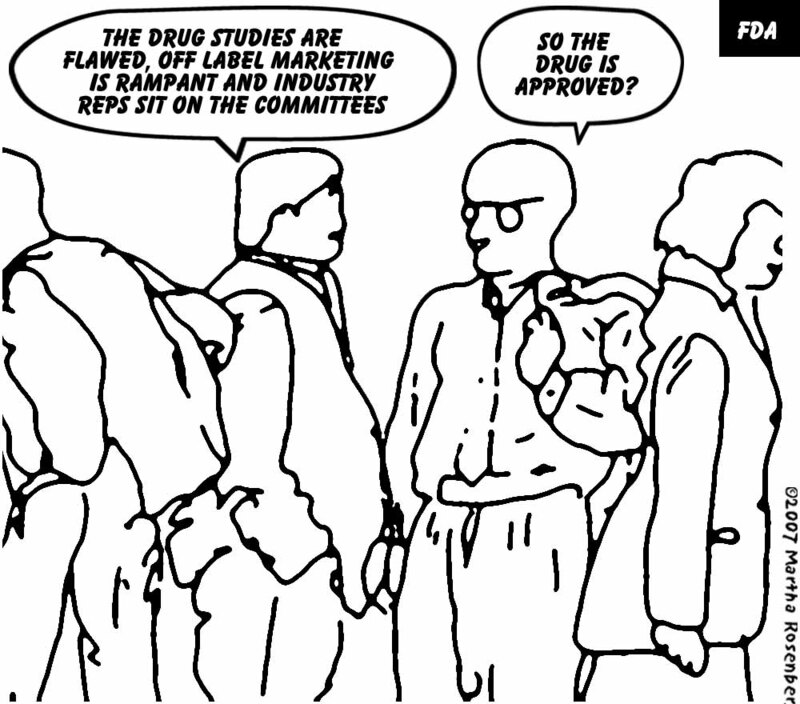 Another contentious issue in SHIFT study is , the Class 4 patients constituted <2% of the study population .It is ironical , these are the patients , one would like to try a new rate control drugs like Ivabradine , because we are worried about beta blockers in this population .A great opportunity was lost as Ivabradine could have been tried in this population. We need a study like this . One to one comparison of beta blocker and Ivabradine in cardiac failure . Such a study will ever happen ? My guess is , it is next to impossible ! Efficacy of Ivabradine in patients with class 4 failure , where beta blockers were contraindicated or could not be administered.